IT DELIVERS A ROBUST, SYNERGISTIC BLEND OF INGREDIENTS THAT WORKS CLEVERLY WITH YOUR SKIN. IT ALSO POSSESSES A PATENT-PENDING MOLECULAR DELIVERY SYSTEM. THE FORMULATION PROVIDES DEEPER RESULTS WITH THE INCLUSION OF TWO PROPRIETARY PLANT STEM CELLS, DELIVERING UNPARALLELED NUTRITION TO THE EACH LAYER OF YOUR SKIN. 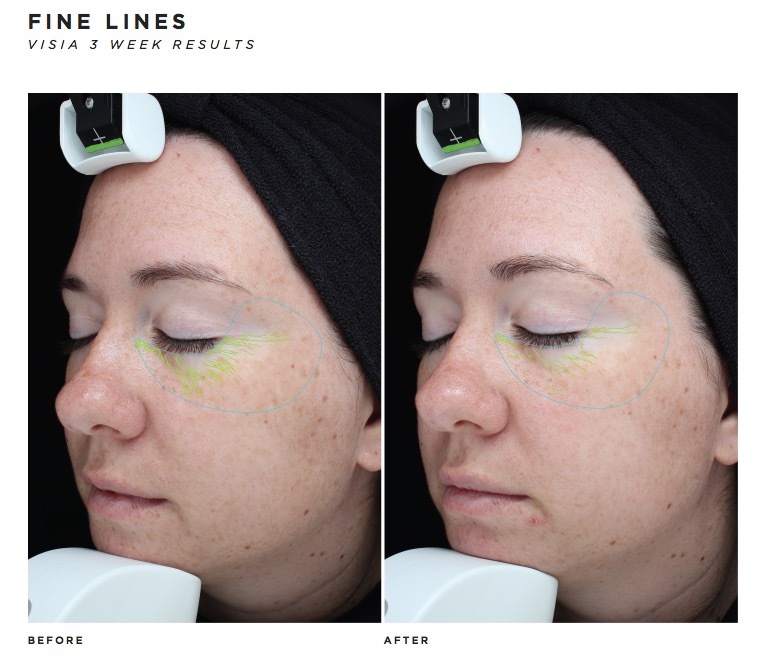 THIS IS THE FIRST SKIN CARE SYSTEM ON THE MARKET, THAT COMBINES THE POWER OF SEEDS, PLANT STEM CELL RESEARCH, AND A MOLECULAR DELIVERY SYSTEM TO TREAT YOUR SKIN AS MOTHER NATURE WOULD. This complex molecule and its advanced delivery system are two of the most important features of our skin nutrition. This innovation in our formulation takes our skin care system to a higher, more powerful level. Plant stem cell technology is on the cutting-edge of skin care. We utilize the comfrey root stem cell and the black cumin stem cell. After eight different formulations, decades of research, rich chemistry, and countless hours in the lab, our progressive-thinking group of chemists and scientists are proud to introduce to you, our revolutionary and breakthrough new skincare science: Revri. Our idea was to create an entirely natural skincare line, formulated with seeds, extracts, unique active ingredients, and cutting-edge technology. Our scientists have been seeking the perfect unity of science and nature. Something that could address each of your skin’s concerns, and do so powerfully and naturally. Revri was designed to combat the signs of aging, thicken the epidermis, visibly reduce fine lines and wrinkles, smooth and revitalize the skin; all while providing it the hydration, antioxidant protection, and vitamins needed for a healthy, youthful glow. The synergistic effect gives your skin what it needs to maintain youthfulness and long-term beauty. Stem cells are undifferentiated cells that have the ability to differentiate into specialized cells. 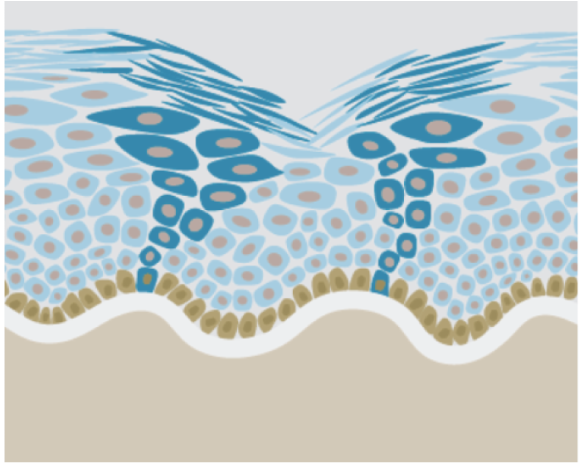 Our skin’s stem cells in the epidermis are located in the basal layer of the skin. 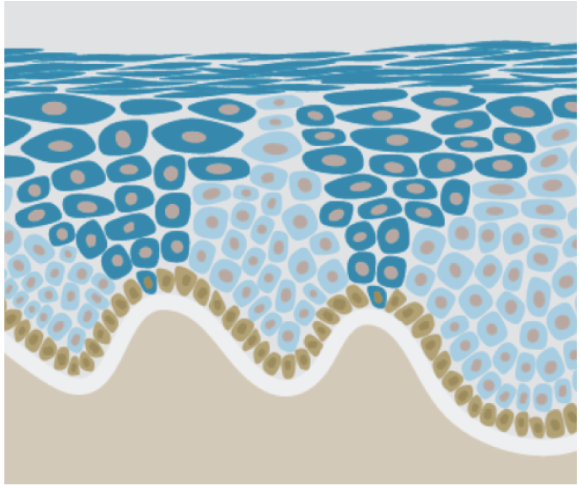 As the cells differentiate into specialized cells, they migrate through the epidermis and make their way to the top, forming the stratum corneum. This process is known as cellular turnover. However, with time, cellular turnover decreases, leading to the thinning of the epidermis, a decreased ability to heal and recover, decreased elasticity, and decreased regeneration of the extracellular matrix. These effects are shown vividly on the surface of your skin. 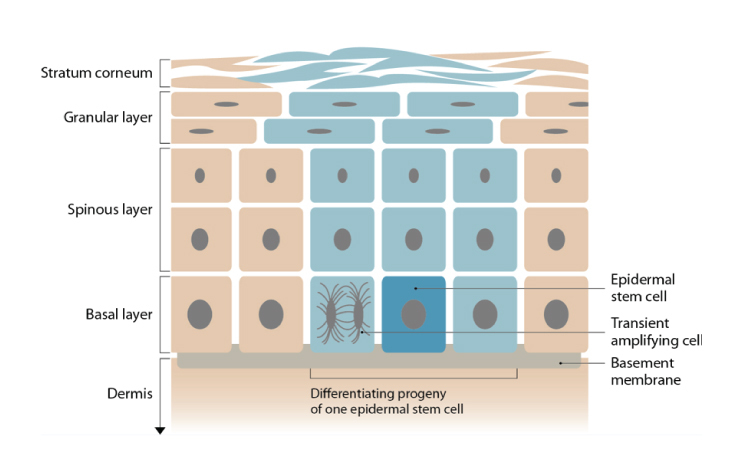 WHAT ARE SKIN STEM CELLS? The plant stem cells are encapsulated in our E.S.T.-8 molecule so they can reach the skin stem cells, which are in the deeper layers of the skin. They combine to recharge the youthfulness of skin stem cells, boost cell turnover to rejuvenate skin from the inside out, maintain regenerative capacity, even as the years pass, and reveal fresher and smoother skin. They also prove to be a catalyst, making other ingredients more effective, a powerful antioxidant, and contain powerful compounds that are not found elsewhere. This results in increased skin firmness and smoothness, increased skin elasticity, and increased epidermal turnover, and true, long-term beauty. It allows your skin to work youthfully and to its fullest potential.